In 2017, we celebrated 25 years of Aurora Expeditions. It’s been an exciting adventure and we look forward to sharing many more with you. Their aim was simple – to take small groups of travellers on voyages of discovery to regions that inspired them, thereby creating lifelong ambassadors for the preservation and protection of these sacred places. More than two decades later, that pioneering spirit burns just as brightly, as does our preference for small-group, personal expeditions. 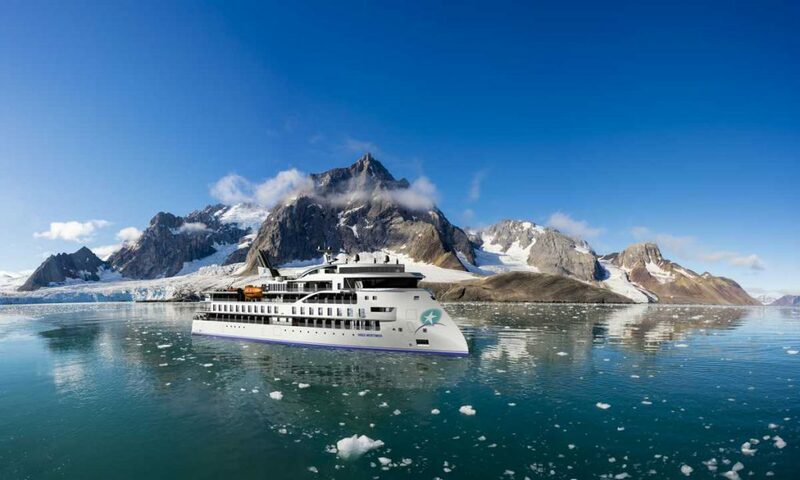 Aurora Expeditions welcomes solo travellers, providing a No single Supplement option. If your happy to share or an additional 50% surcharge if you prefer your own cabin!